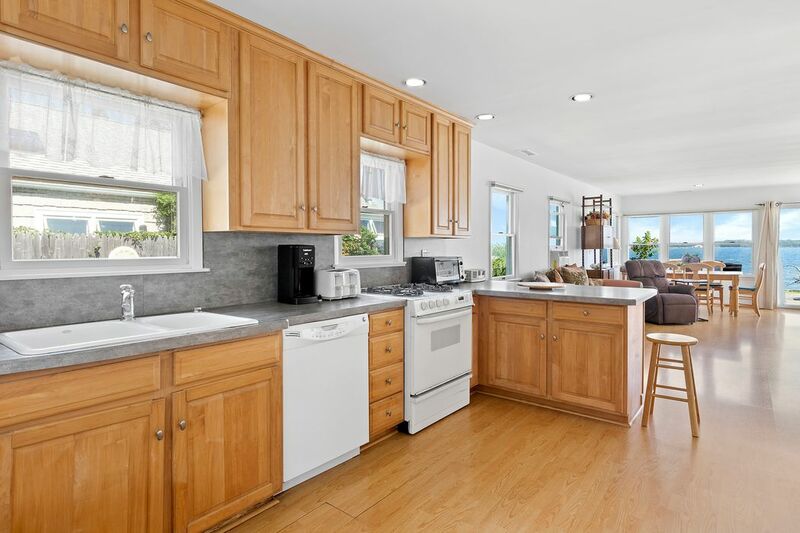 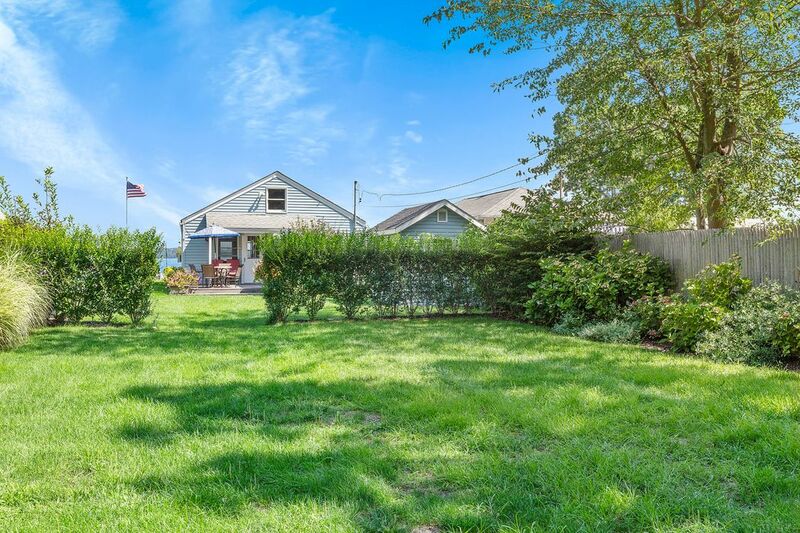 137 Noyac Avenue, Sag Harbor, NY 11963 | Sotheby's International Realty, Inc.
$1,450,000 3 Bedrooms1 Full Baths1,500 sq. ft. 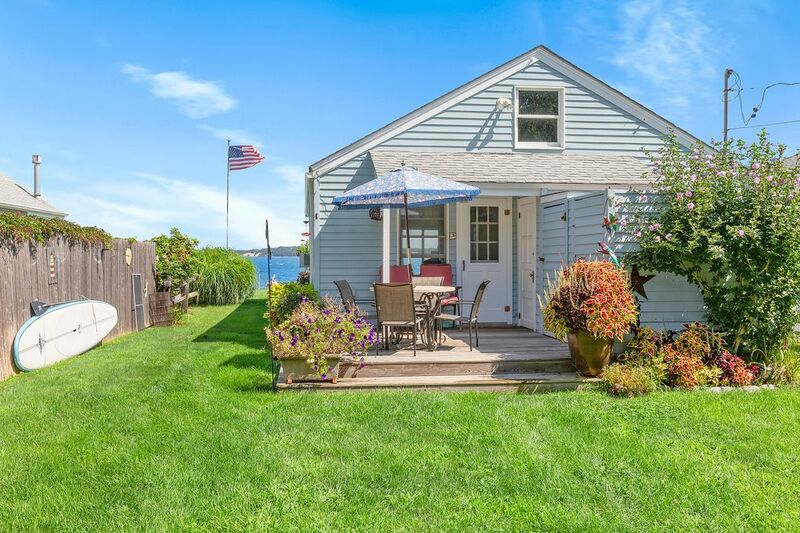 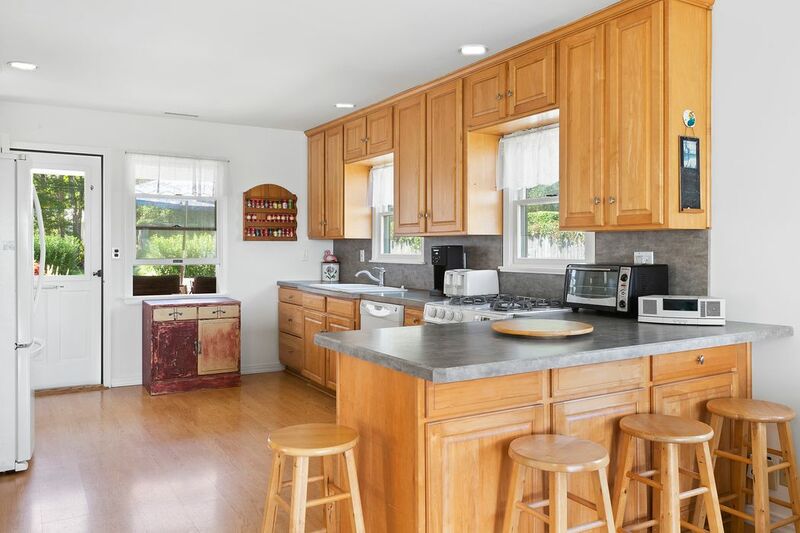 Step back into time with this bayfront cottage with almost 50 feet of bulk-headed frontage on Noyack Bay. 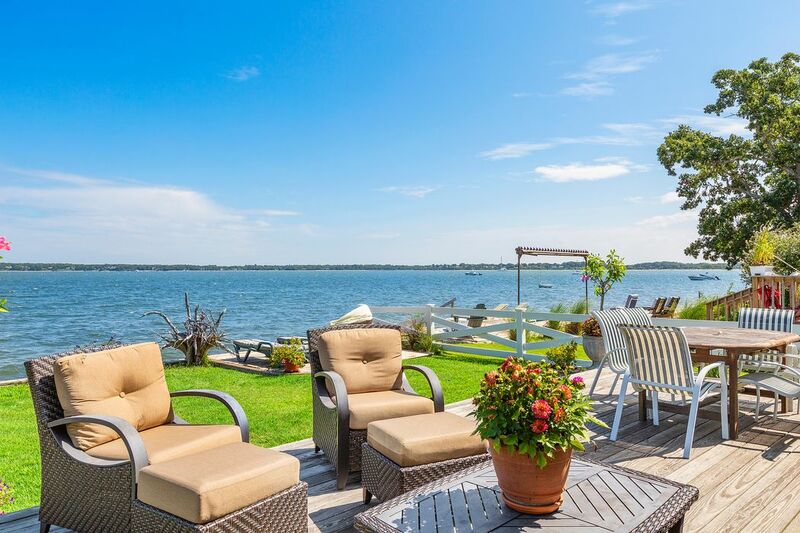 Boat, fish, paddle board, sail right out your back yard from your own beach. 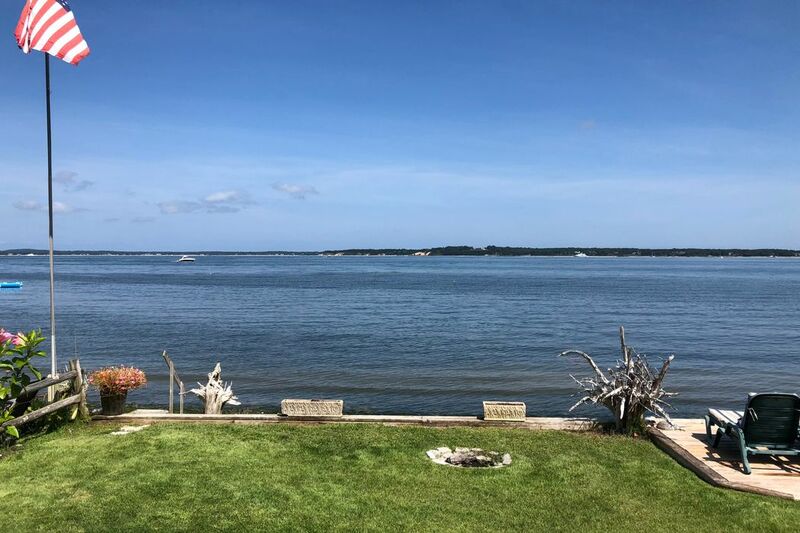 Best little secret in Sag Harbor!